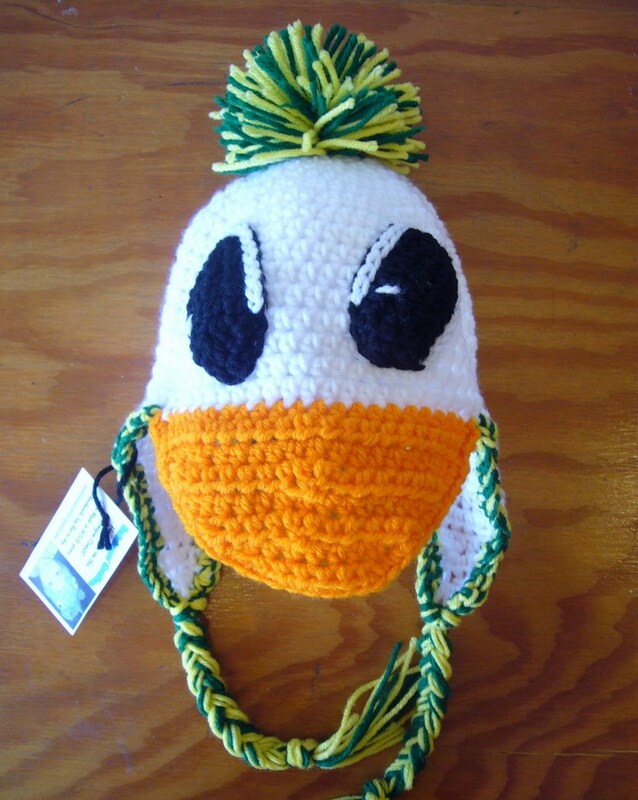 Hand Crocheted Adult Duck hat. Click here to see "Center Happenings. Click here to see events and meetings happening in the area.